2010 Tour Divide grand depart rolls out in a little over 1 hour! This year's blood, sweat and tears are dedicated to the tireless work of folks like FlatheadWild to save the very remote and wild places along the GDMBR such as the Canadian gem, the Flathead Valley. 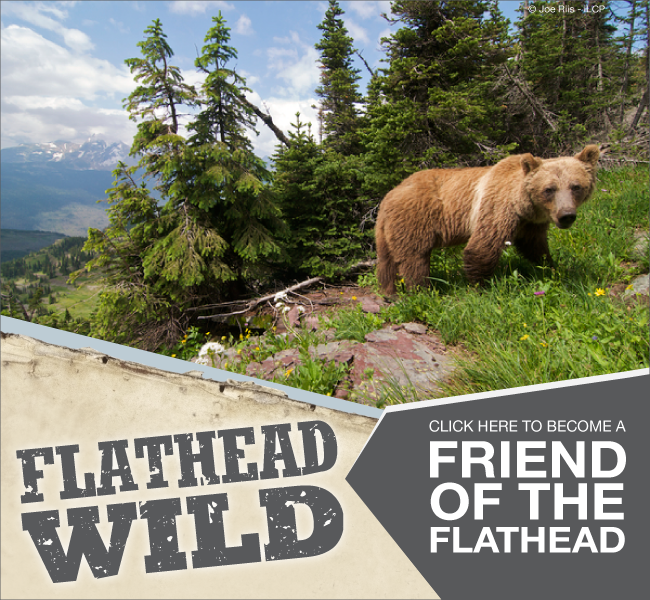 Please support further preservation of the Flathead through the simple process of registering as a 'Friend of the Flathead' here: http://www.flathead.ca/act/friends or simply click on the image below. Flathead Wild from Epicocity Project on Vimeo. Submitted by Friend of Bike on June 12, 2010 - 7:23pm. While the intentions of the Friends of the Flathead might seem noble, one of their ultimate goals includes the banning of mountain bikes from the area. Just so you know. Submitted by Phoenix Woman on June 19, 2010 - 6:39pm. Somehow I doubt that they'd do this if banning bikes was a goal of theirs. Got evidence?